One of the best secret beauty weapon of Indian women had long been the kajal. However, now it has evolved itself as an essential item in any culture. 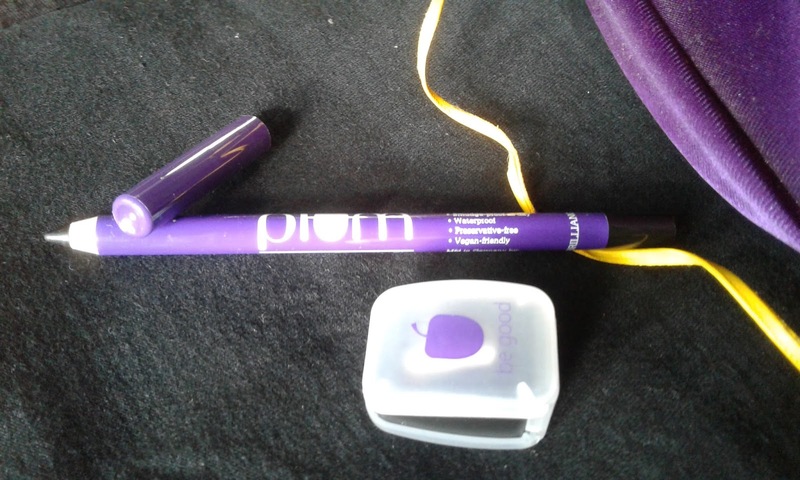 Today I will be talking about Plum NaturStudio All Day Wear Kohl Kajal, a relatively new product in the market. My experience: A few months back, I started using a kajal from a popular brand and thought it was the blackest black of all. 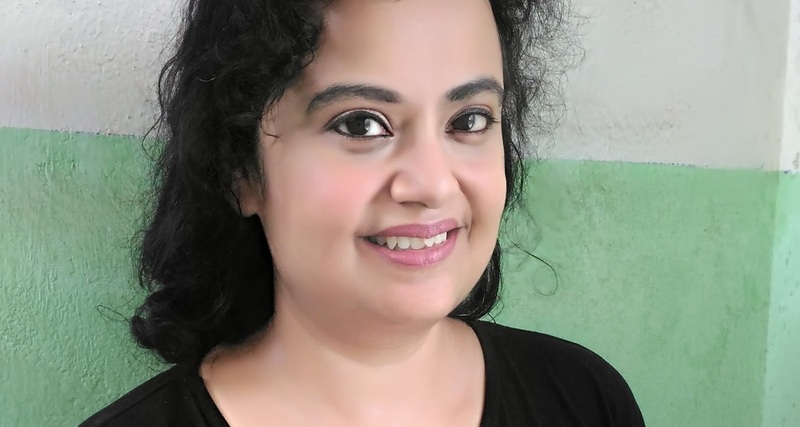 Plum NaturStudio All Day Wear Kohl Kajal has totally changed my opinion. The kajal is buttery in texture, glides smoothly on the lids and the tip is just perfect to draw the thinnest line with precision. Generally, kajals which have soft texture often fails to stay for long, but not this one. 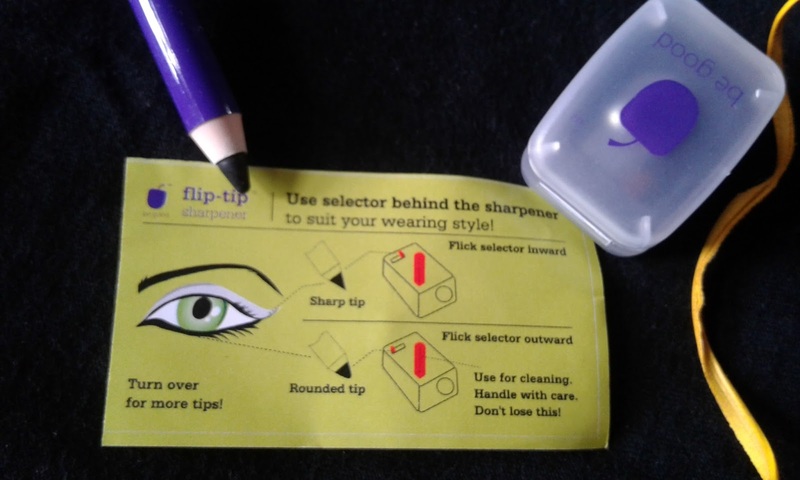 It apart from providing a smooth black line, also stays for hours together without smudging or wearing off. 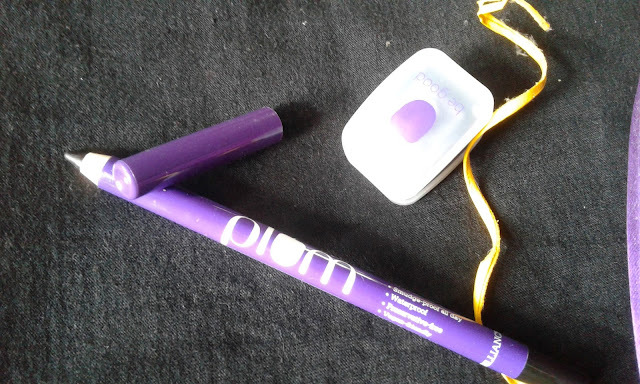 Plum NaturStudio All Day Wear Kohl Kajal is an awesome product that has all he goodness a good kajal should have. I have ditched the liner since I have started using it. Not only it gives the eyes a magical look, but you can use it with the same efficiency to line your eyes, both with thick or thin strokes and tightlining or waterlining. Apart from the slightly high price, I do not see any negative traits in the Plum NaturStudio All Day Wear Kohl Kajal. I rate it a 4.8/5 and can vouch for it, as it has become my Holy Grail makeup item of recent time.